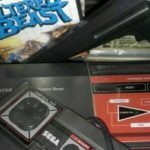 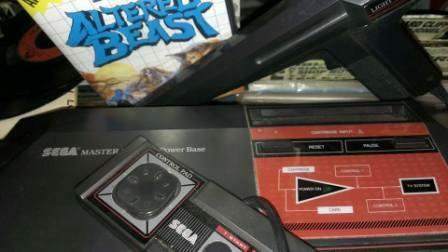 Dragon32 Vintage Games big box, Books and cassette games. 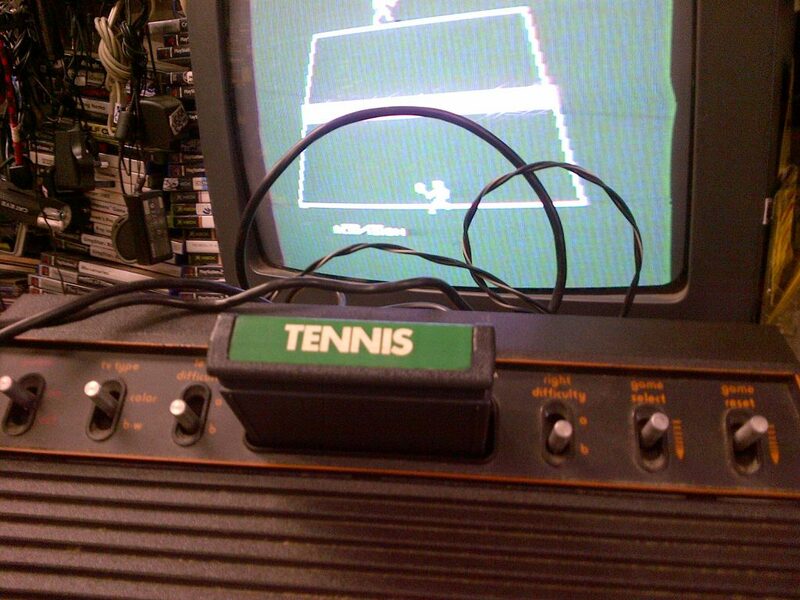 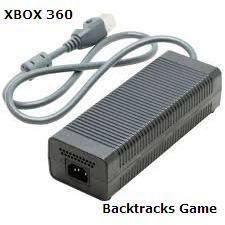 All our retro gaming consoles are FULLY TESTED working and will be retested to customers satisfaction on purchase. 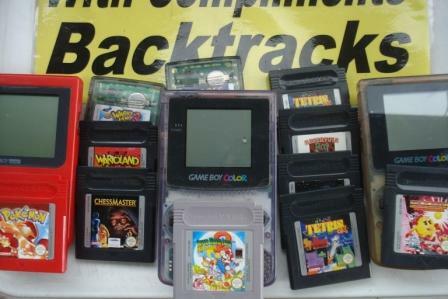 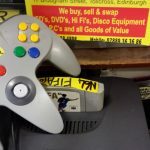 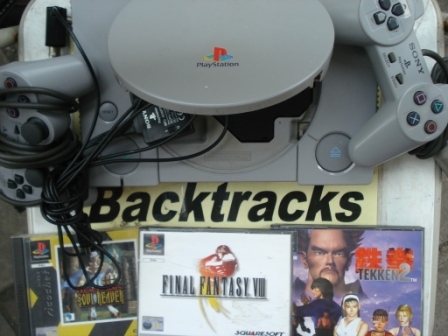 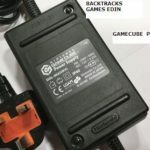 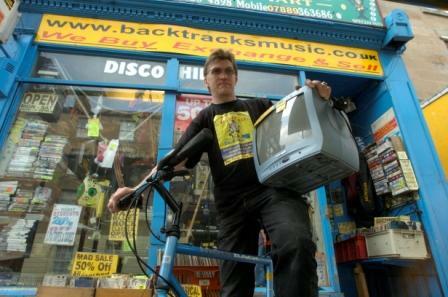 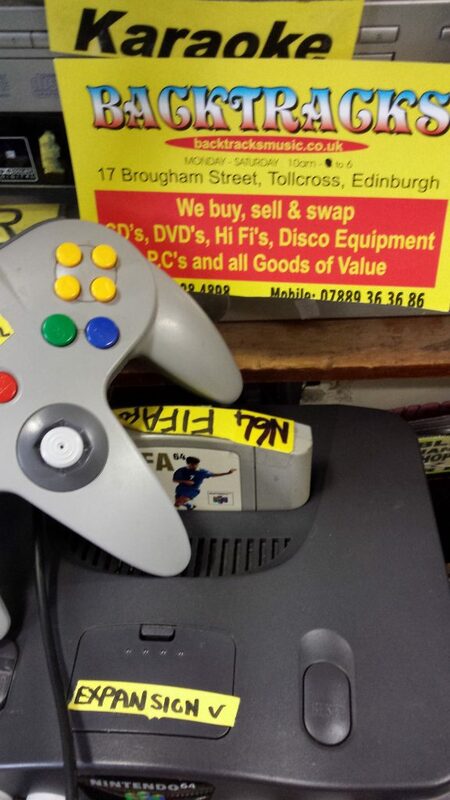 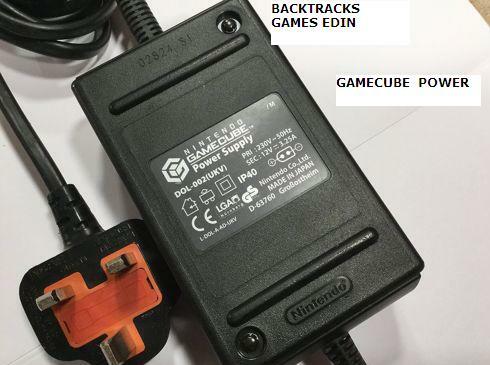 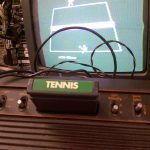 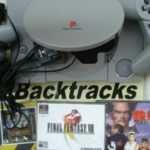 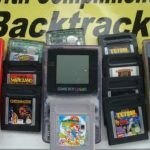 Check out our extensive Retro games selection and if you need TV cables, Power adaptors ask Backtracks Games shop Edinburgh.